6th Avenue Capital has hired three seasoned employees to its business development team: Mitch Levy, Gary Lockwood and Marc Seidel. This is part of an expansion of the New York-based company, which launched formally in 2016 and was reorganized in April 2017 with the hiring of Schulman. 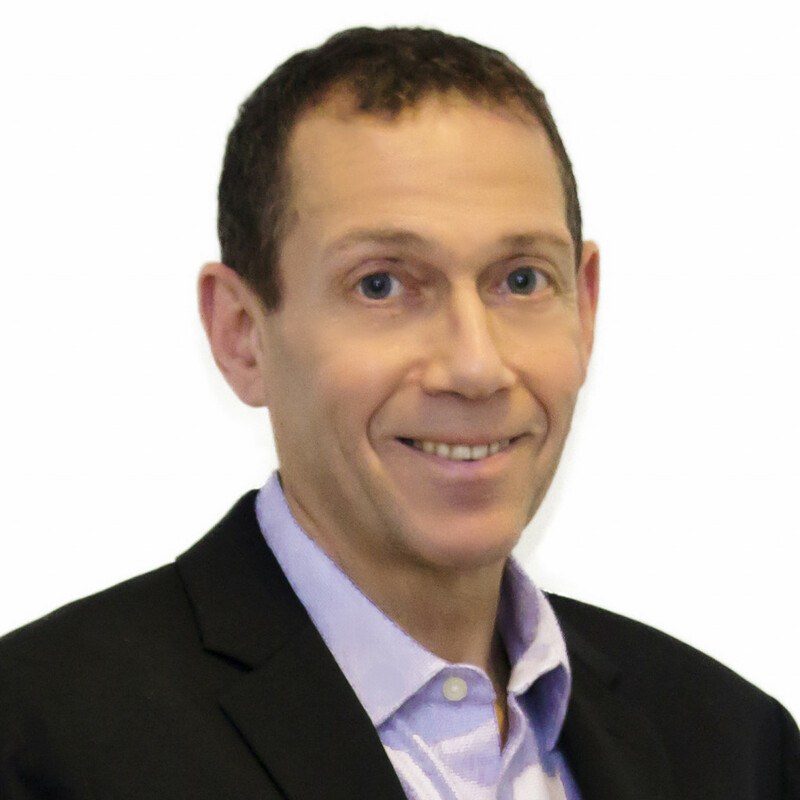 Mitch Levy, who used to work with Schulman at AmeriMerchant (now known as Capify), will oversee the company’s business origination strategy. Levy joins the company with more than three decades of alternative financing experience across multiple disciplines including origination, underwriting, investing, operations and legal. 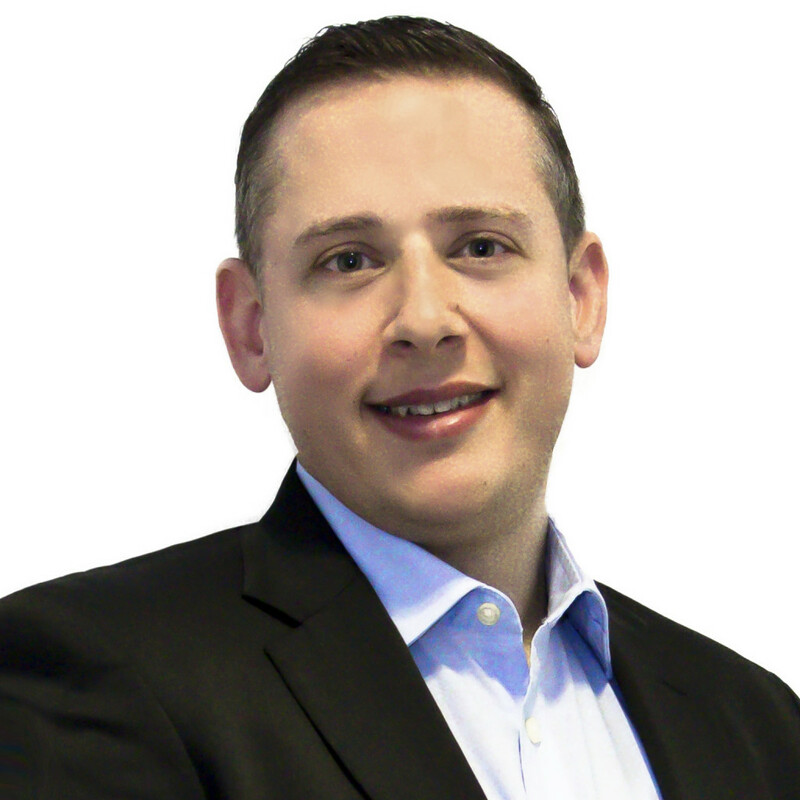 Gary Lockwood, who also worked with Schulman at Capify, joins 6th Avenue Capital as Business Development Manager. He built and led a successful consulting business where he opened several business financing sales offices. 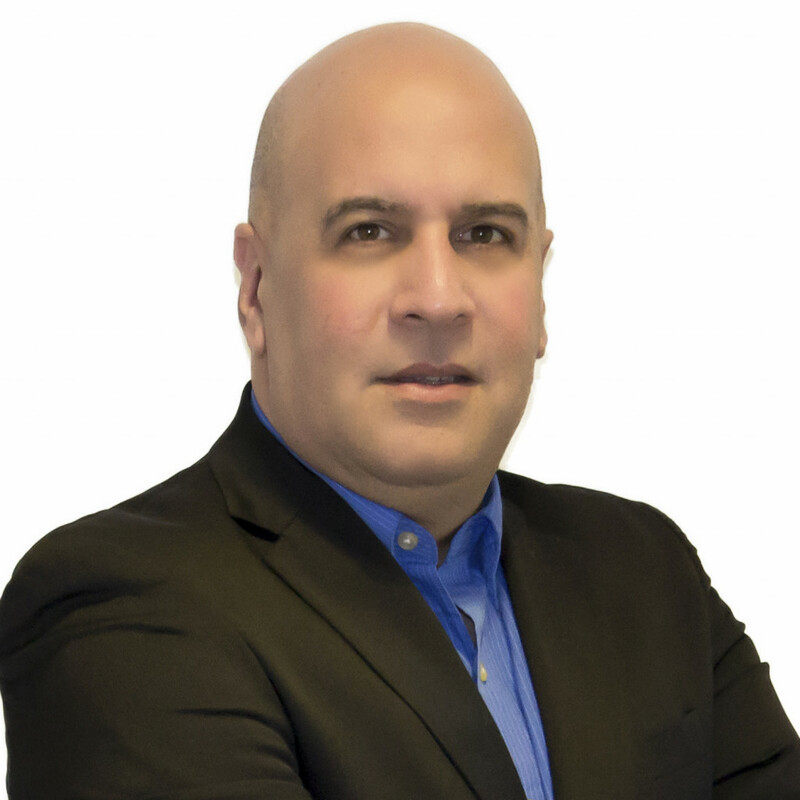 Lockwood was a Senior Vice President of Partnerships at Fundation and worked at Capify as Director of Business Development with responsibility for onboarding, managing and training broker and partner groups. Schulman has never worked with Marc Seidel, but told deBanked that he knew of him and came highly recommended by Levy. Seidel will be 6th Avenue Capital’s Vice President of Business Development. 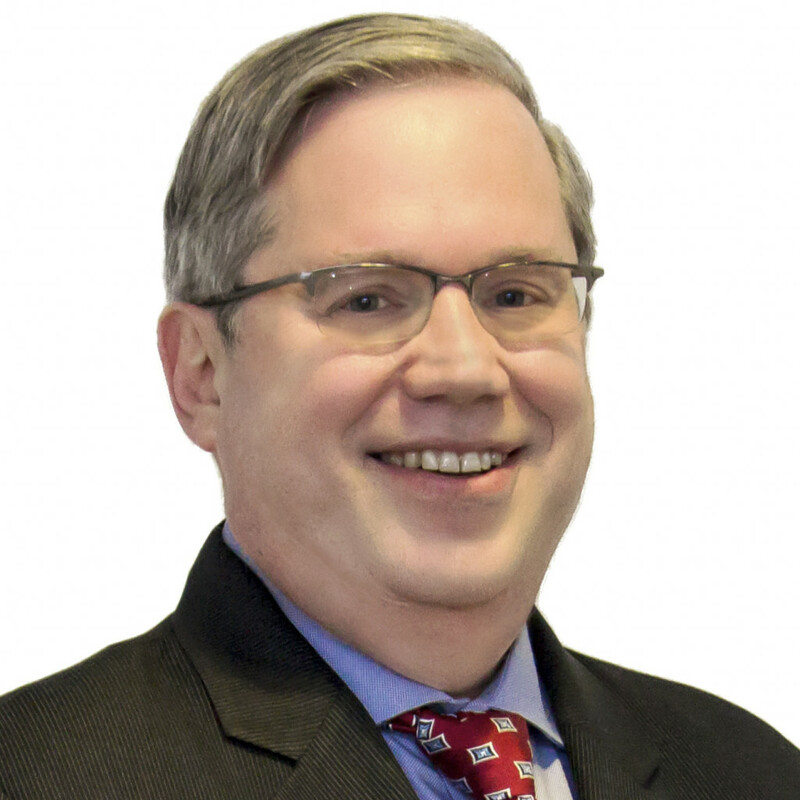 Previously, Seidel spent more than 10 years working at Bizfi, where he started his career in the alternative financing industry as a Risk Analyst. He then worked his way up to a Senior Underwriter position and landed a business development role where he was responsible for managing relationships with brokers and driving deal demand. 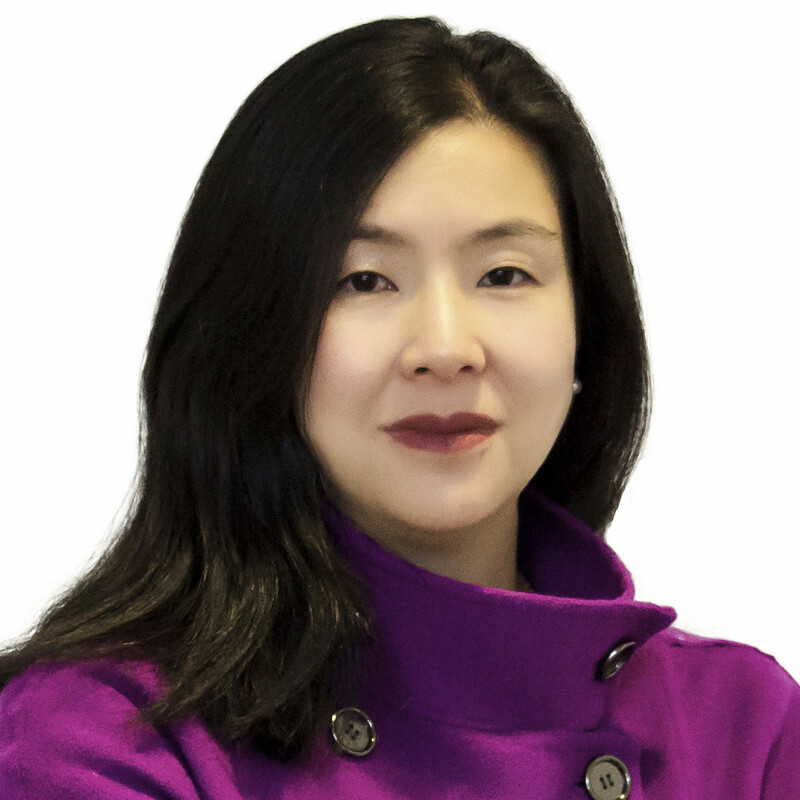 “Adding these industry veterans in business development will undoubtedly advance our mission to expand our existing network of ISOs and other strategic partners to ensure small businesses have access to capital in hours,” said 6th Avenue Capital CEO Christine Chang. Schulman takes pride in assembling a veteran team that does the right thing by clients, he said. “We don’t want to give merchants more money than they can afford,” he said. He said the the company now employs 20 and is growing.